Sounds like a car racing? Well, it is car racing but not the ‘formula 1’ type. 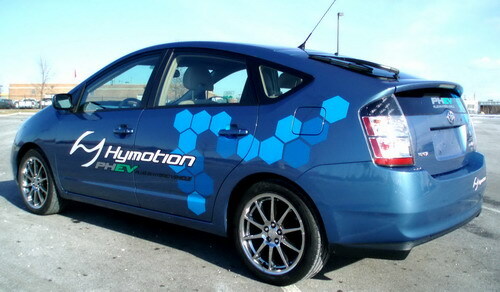 Meaning thereby, the race is not a speed contest, but a crew service and gas mileage racing contest. Sounds crazy! Doesn’t it? It is a unique type of car race where no roaring and speeding cars are seen with the dropping of flag. Neither any envious driver is trying to overtake the front runner. Instead, dealers take part in it with their crew to introduce them to the complete in and out of cars. 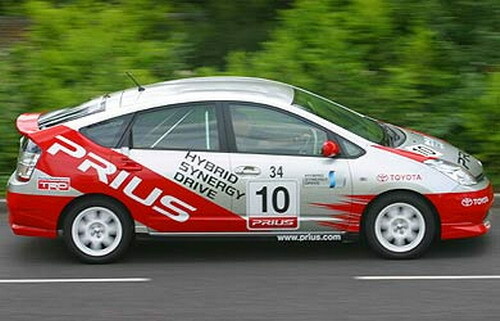 This race is Toyota’s latest tool used to promote its hybrid in new generation Prius Cup. The cup attracted 22 dealer teams from central Japan at its 6th running, outside Nagoya in December. Executive vice president of Nagoya Toyopet Corp., Kazuo Oguri says, “Through this race, our teammates will understand exactly how these cars work, and I think this will benefit all my associates”. 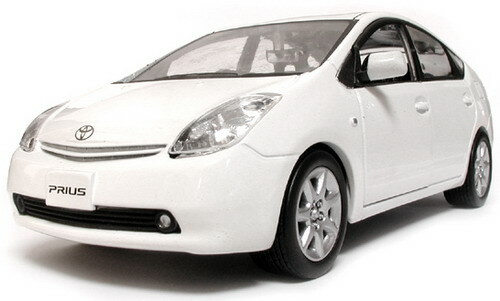 Nagoya Toyopet Corp is one of the biggest Toyota dealers in Japan with 70 stores in Aichi prefecture. The cars are test driven by 3 drivers at different pace. At the end, the service scores and race scores are calculated to determine the winner. 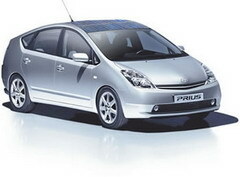 Previously Prius sales have only shown betterment comparing to others. Let see what benefits it get after it’s been showcased. How to Attract More Car Buyers through Credit Unions!